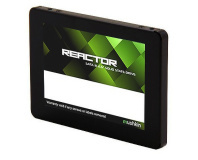 Aims to drive down multi-terabyte SSD storage. 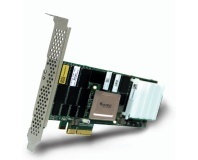 Phison quad-core controller, MLC flash. 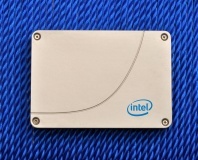 Silicon Motion controller under the hood. 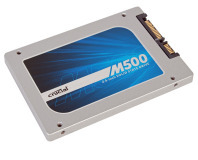 The M550 SSDs update Crucial's mainstream range and bring improved performance with them. 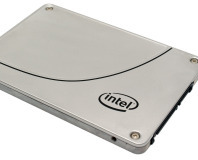 We test Intel's new flagship drive, the SSD 730, which brings enterprise features to the mainstream. Doesn't let the grass grow underfoot. 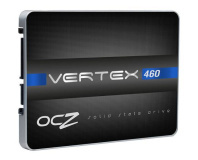 We look at OCZ's new Vertex 450 256GB, based around the same controller as the Vector and with 20nm NAND. 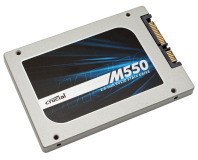 Can Crucial's latest SSD take the mainstream market crown? 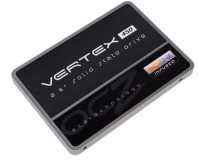 240GB model the first on the market. 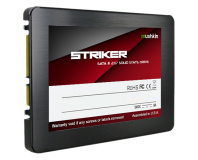 Room for both SSDs and hybrids, company claims. 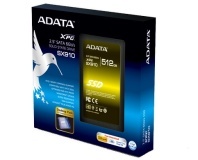 ADATA has launched its first SandForce-based SSDs to take advantage of the new overprovisioning capabilities. 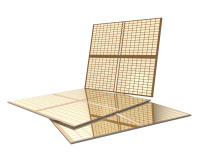 Toshiba has confirmed mass production of ultra-slim 7mm 2.5in SSDs based on 19nm NAND flash. 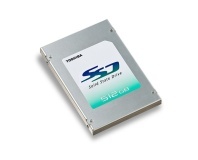 SSD specialist STEC has announced a technology for boosting cMLC endurance by thirteen times. 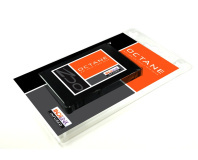 OCZ has announced the world's first 1TB 2.5in SSD as part of its Octane family of drives. 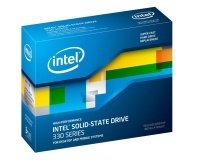 Intel has formally launched its SSD 330 Series of 25nm-based solid-state drives. 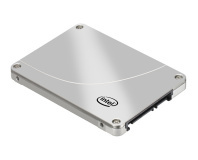 SanDisk is presenting a paper regarding its triple-bit MLC flash technology at the ISSCC event this week. 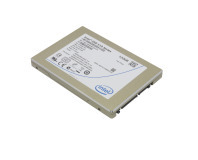 Intel launches its latest SSD range, the 520 Series, featuring an LSI SandForce controller. 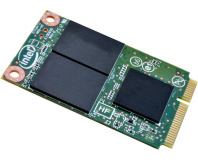 BitMicro claims its latest SSD controller, TALINO-DE, will lead to 5TB solid-state storage devices.